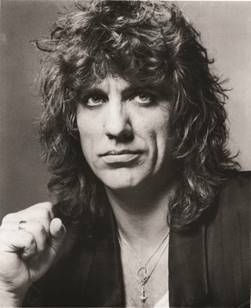 The family of Jon English today announced further details for the Public Memorial Service for Jon on Monday 4 April at the Capitol Theatre, Sydney at 5pm. Jon passed away on March 9, aged 66, following complications from surgery. If it is a full house, there will be TV screens in the foyers.